The age old question though, is how to make our big TVs of today work in the scheme of a room and not overpower it. I'm not a big stickler about this -- televisions don't bother me much. Especially the sleeker versions we have now. But often they kind of just hang out in the middle of a wall and stand out more than we'd like. What a beautiful room right? I think this TV wall is done so well. White frames and other colors work well too of course, I just think the black helps to make the TV stand out a little less. I like how these go all the way down to the floor too -- not just floating up above. Keep in mind this can get busy fast -- on a large wall you'll want to be careful how wide and big you go with the gallery. This is simpler and less cluttered look if the frames are too much for you. Side note -- I prefer to hang our TVs instead of sitting them on the surface. I just like the look better and it gives more breathing room and space to decorate around them. 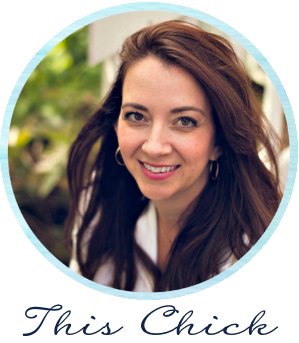 I tend to go simpler in our own home -- sometimes doing too much can backfire and bring even more attention to what you're trying to minimize. It all depends on your space and taste. I couldn't believe it! But I was happy to see this -- I'd love to see how she incorporates them even more. 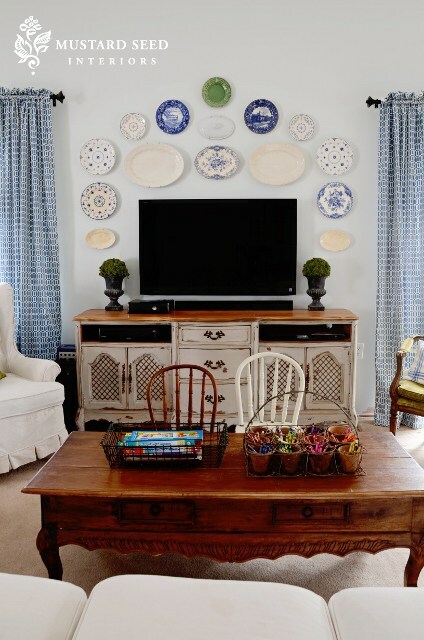 Have you done anything special to minimize the TV in your house? Or does it not bother you much? I have some ideas in mind for our master -- if it turns out I hope to show you next week! 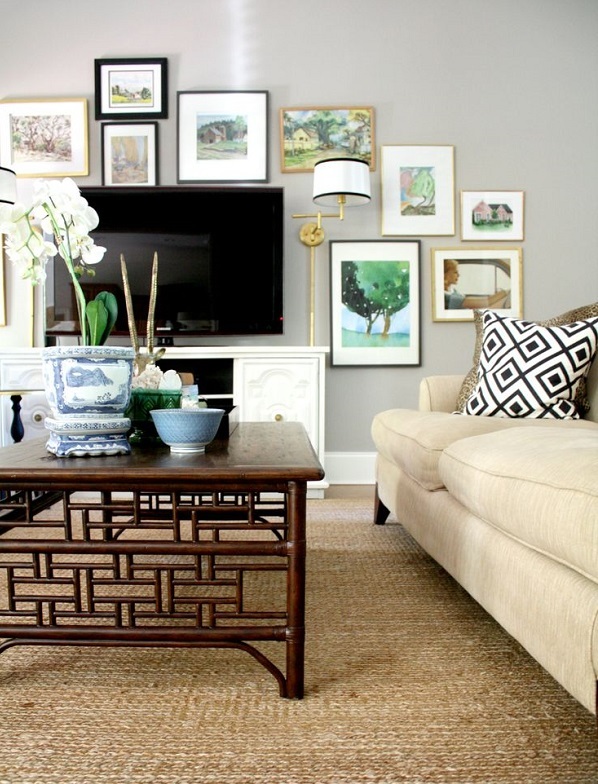 What most of those photos, your peppercorn wall aside, is a black TV on a pale or neutral wall. I have a 9' wide chocolate brown wall with a TV. It's the only dark wall in the room and as much as I'd like to decorate around it, I can't find any inspiration walls. I know some people love it, but I can't hang ours over the fireplace like art...Hubby wants to and i am resisting. I love having it in an oak cabinet that we can close up. A close second is that one pic you have that shows the TV in a collage of sorts. But I have to admit, I'm not much of a TV watcher! I love love love this. These looks are all so gorgeous. Right now our TV is on our new electric fireplace entertainment center as we await the arrival of our wall mount. I've been thinking about what to do in the corner where the TV will be mounted so this definitley helps. Thanks! 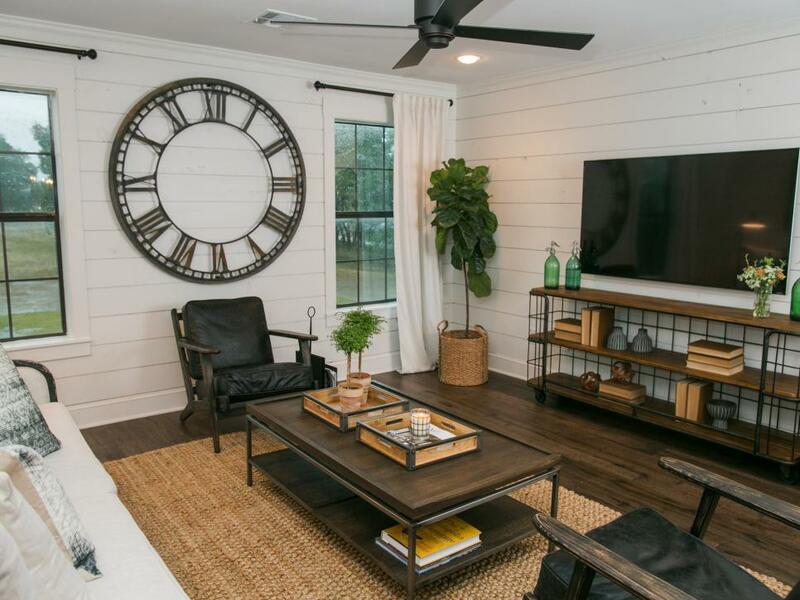 I love that in the Fixer Upper shot, she's got the same plant as you in the corner (ficus I think?). And look! Its even in a basket! You can officially claim to be an inspiration for Joanna. :) Nobody can disprove it! They don't bother me either. Our bedroom tv is in our closet, so I can just close the doors. That Pottery Barn photo has been a fave of mine FOREVER. Oh shoot I love them all. Wish we could hang our tv on wall but I like to change living room around couple times a year so no hanging tv. We have 2 walls to put entertainment center and tv on, limits me quite a bit. I have a black buffet with 3 drawers across top then 3 cupboards, really want to use it for tv stand, has to be something big/wide enuf to put 50" tv on. our big gift to each other. Think buffet will painted a light aqua or gray instead of black, too dark for our room in seasons besides winter. Will possibly be getting new carpet this Spring also to lighten up room. Happy week Always learn so much from you. love this idea! I think im gonna try it in our living room! Like you, I like the simpler approaches. 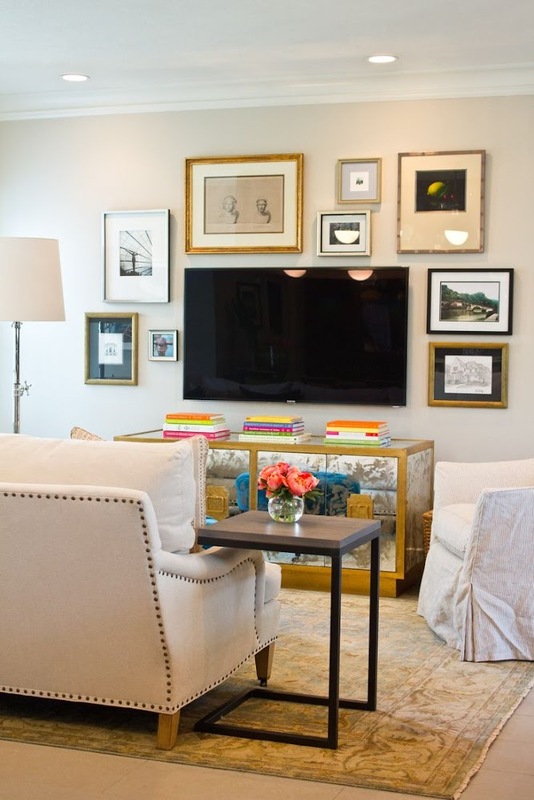 I don't find the tv too noticeable if it's scaled right for the space and there are other touches of black in the room. My question is, what did Joanna do with the components? I find those harder to conceal/incorporate. How did you hide the cords from the TV??? In our bedroom we have a TV with these giant cords hanging down. SUPER ugly and annoying. I guess this is old school now...but we have an armoire that houses a 42" television (plenty big) and has 3 drawers, that when we are not watching TV,closes up to a beautiful piece of furniture...! I've done posts on this because I hate the way our TV stands out so much on the wall. I like some of your ideas a lot - pinned!! 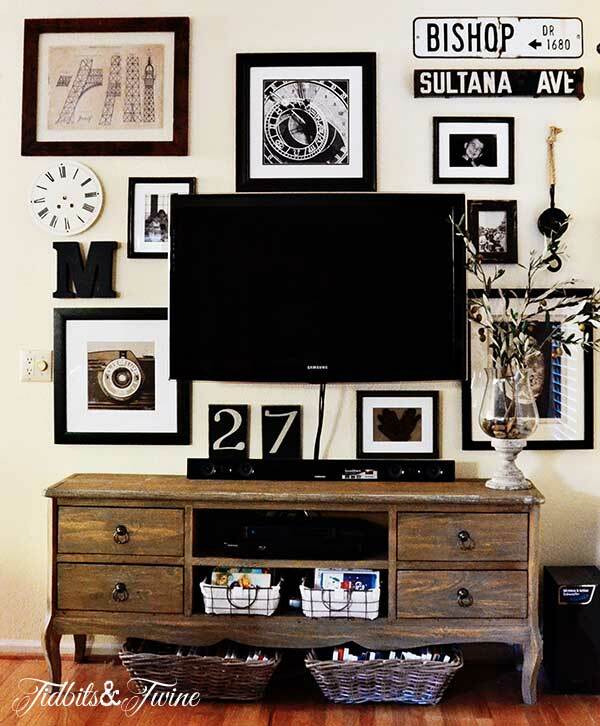 Filling the wall around our TV was one of the hardest things to do in our house. I ended up painting the wall a dark navy and hung a gallery of white frames behind it. I love how the TV sort of blends in when it's off and the pictures become the focal point. I just finished painting our accent wall, which also has the tv. 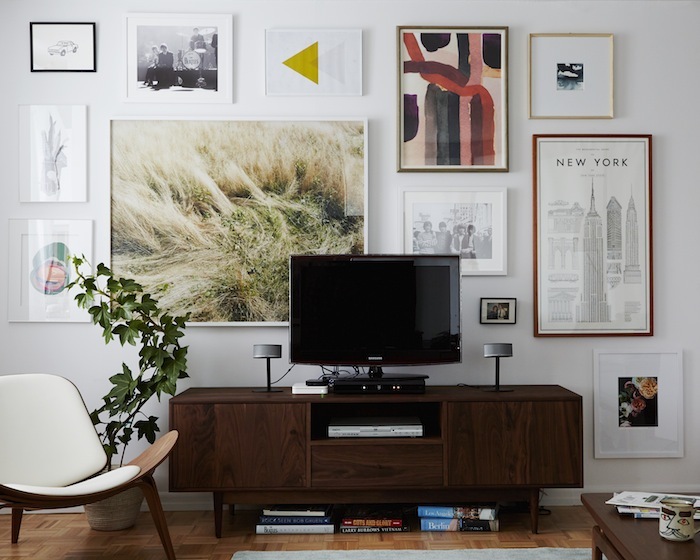 I plan on adding an art wall all around and using the tv as art, by displaying (via internet) a loved painting - the times we are not using it of course. I hide mine inside a big armoire style furniture piece. 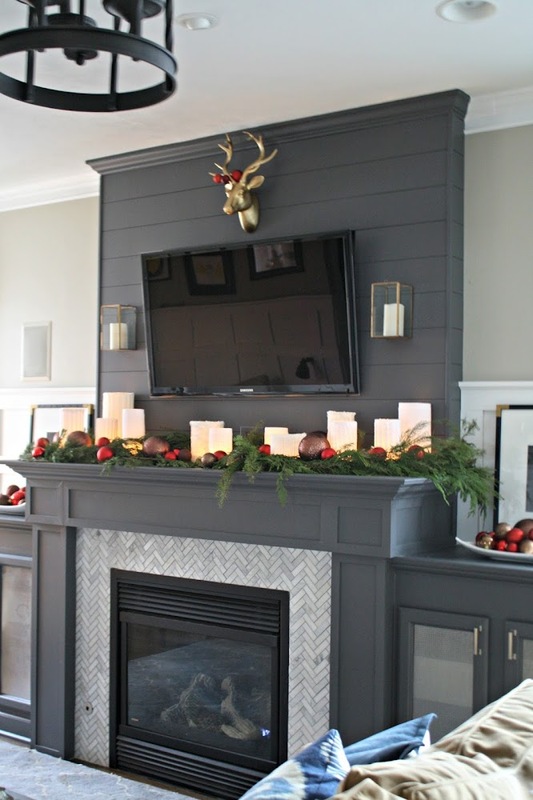 I noticed the TV on Fixer-Upper as well. I had heard that they don't have a TV in their home and as a result, wasn't a priority for her. However if she listens to her audience, I would bet 95% of us have them, even if only used for Netflix or DVD viewing, so am glad to see she put one in their home. Also as they merely 'stage' the home for the show and the furnishings aren't included in their prices, I wonder how many of their clients actually keep the arrangements the same. 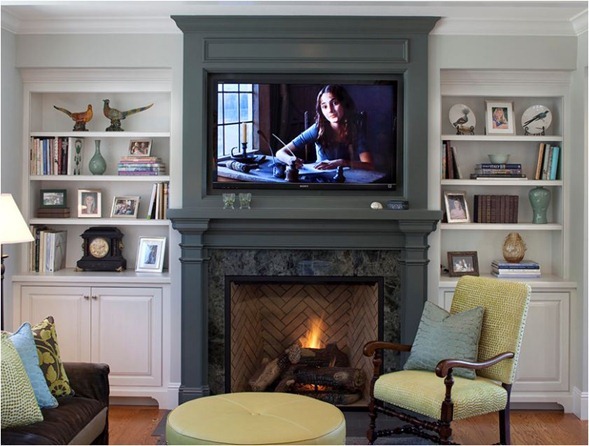 I really do like the look of the mounted TV but unless you have built-in outlets, how do you handle the cord issue? I am not techie enough to know how to fix that! 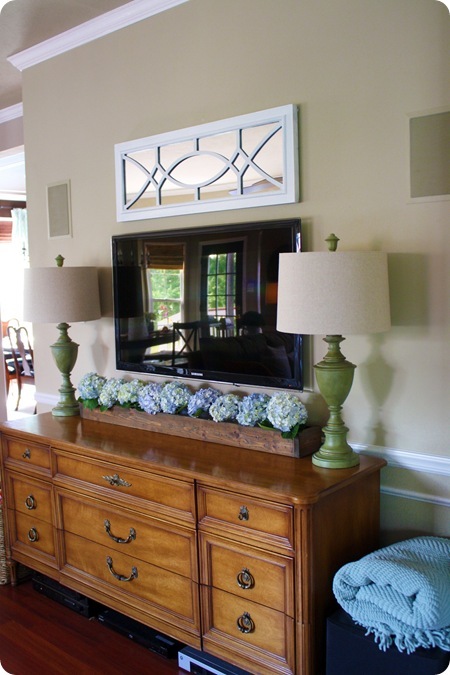 I love these ideas, but I have mirrors of different shapes and sizes around my tv. When I walk in the room, my eyes go directly to the mirrors. I love it. 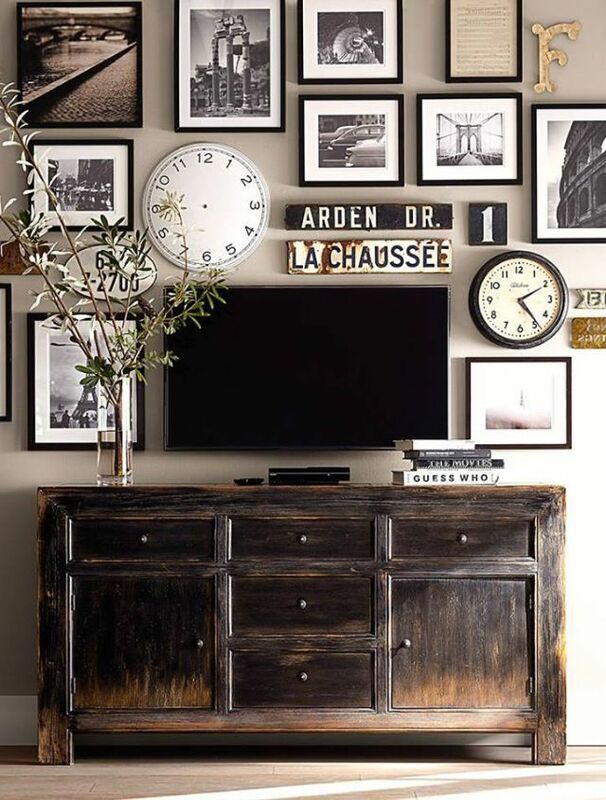 I love the idea of a salon wall behind my tv. It's personable, stylish, and chic! Loving all of the ideas!